The Look Synthetic hair weave with clips,7pcs clips on 22" weave,17clips/100g/pcs ,color P10-16 Performs like human hair Tangle & Shed Free Heat resistant fiber with a soft,natural touch. any color available hair weight 100g ,70g,120g ,any weight available hair length 8-30 inch available brand name OEM brand hair texture and style silky straight wave ,body wave ,yaki wave ,deep wave,etc. any texture available payment methed T/T ,WESTERN UNION,PAYPAL packing as picture,200pcs/carton. Clip In India Hair Extension Long Wavy Curly Weft Ombre Two Tone Color 22"
Qingdao New Yongan Industry Co., Ltd. The Look Gold 22 Synthetic hair weave with clips,7pcs clips on 18" weave,17clips/100g/pcs ,color P18-22 Performs like human hair Tangle & Shed Free Heat resistant fiber with a soft,natural touch. any color available hair weight 100g ,70g,120g ,any weight available hair length 8-30 inch available brand name OEM brand hair texture and style silky straight wave ,body wave ,yaki wave ,deep wave,etc. any texture available payment methed T/T ,WESTERN UNION,PAYPAL packing as picture,200pcs/carton. 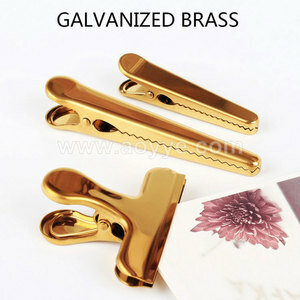 Alibaba.com offers 14,836 gold color clip products. About 8% of these are clips, 2% are hangers & racks, and 1% are hair jewelry. 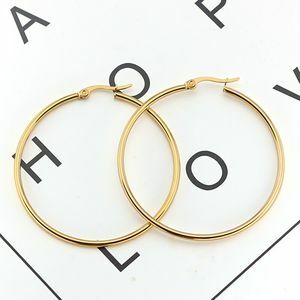 A wide variety of gold color clip options are available to you, such as plastic, stainless steel, and metal. You can also choose from garment, heavy duty, and pipe clamp. As well as from multifunctional, clip, and flat;leaf;plate. 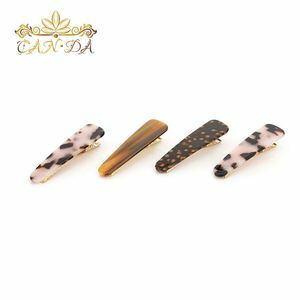 And whether gold color clip is free samples, or paid samples. 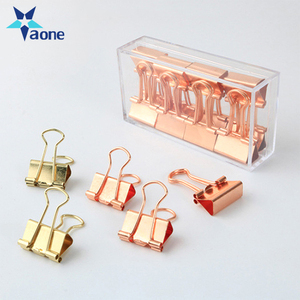 There are 14,862 gold color clip suppliers, mainly located in Asia. The top supplying countries are China (Mainland), Pakistan, and Hong Kong, which supply 97%, 1%, and 1% of gold color clip respectively. Gold color clip products are most popular in North America, Western Europe, and South America. You can ensure product safety by selecting from certified suppliers, including 1,439 with Other, 945 with ISO9001, and 348 with BSCI certification.